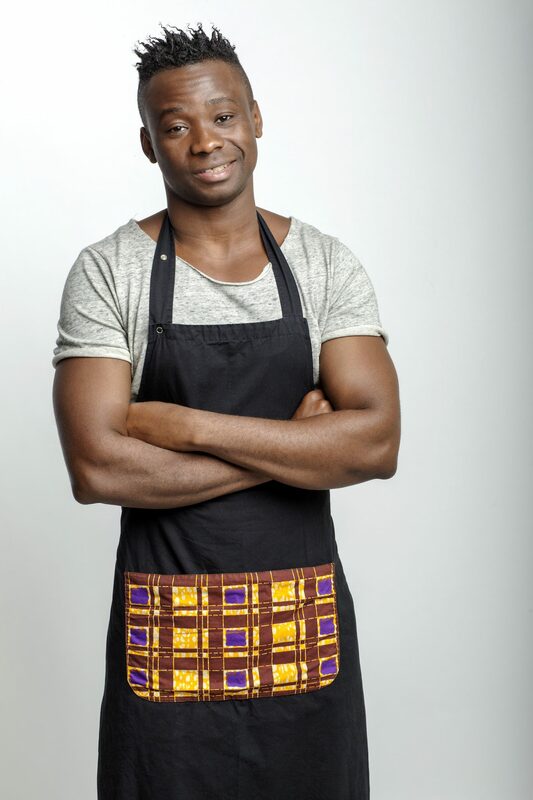 Dieuveil Malonga is a 24-year-old Congolese chef who grew up in Germany and came to France where he worked in Marseille as a sous-chef, before starring in the reality TV show TopChef. I talked to him about his childhood in Congo, how African cuisine needs to change and what he’s doing to make that happen. 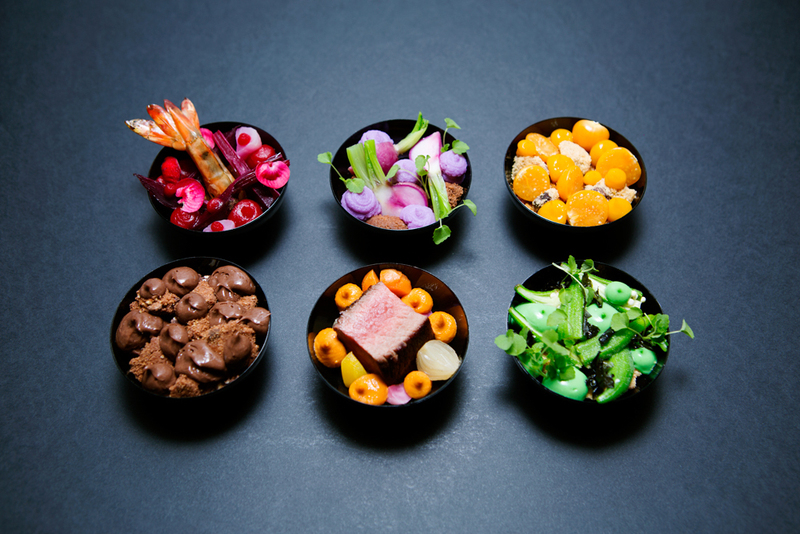 Afro-fusion is a culinary bridge between African and world cuisine. 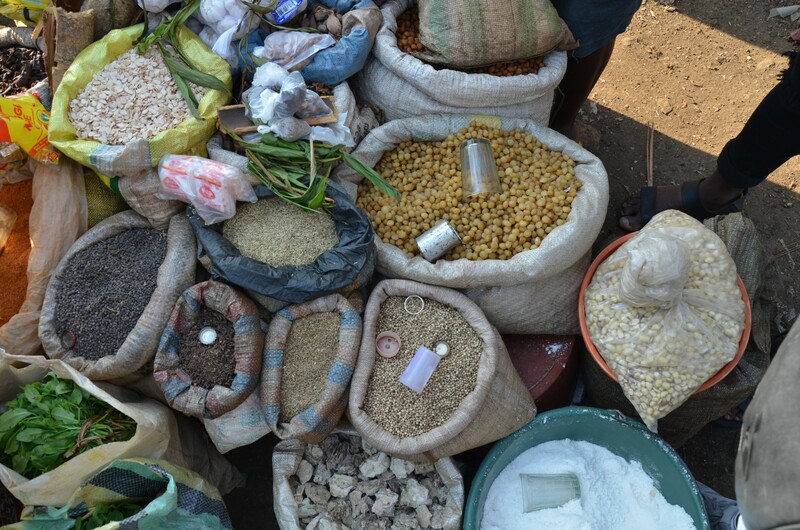 It’s a way for African cuisine to become well known. People are always complaining about African cuisine not being known enough but they don’t do anything concrete to tell more people about it. You have to go to a local’s house to taste real African food. If Japanese and Chinese cuisine are eaten by everyone today, it’s because Asian people approached people in order for them to discover their food. Us, Africans, we have go out and show people our cuisine. Even in Africa, good African restaurants are rare. You have to go to a local’s house to taste real African food. Nowadays, ‘mama’s’ food takes way too long to cook. We can not spend four hours cooking anymore. We have to find a way of cooking well faster. 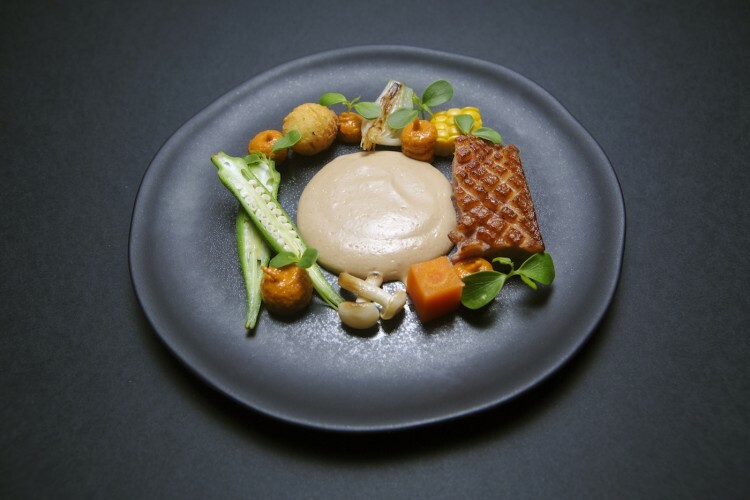 For a contemporary cuisine we have to start with gastronomy. 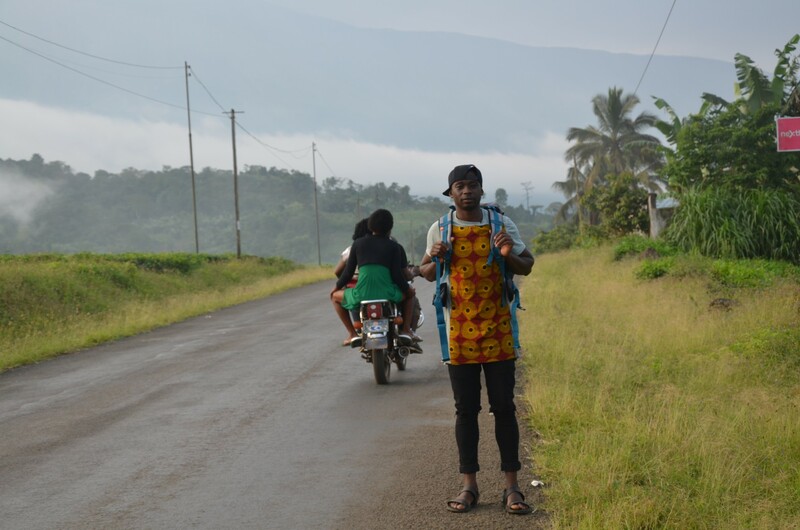 I was born in Linzolo, a town 20 kilometres from Brazzaville. My grandmother was pretty famous in the area. She passed on her love for cuisine. She cooked food which she sold on the roadside to drivers for example. Three years later, my mother died. I stayed with my grandmother and my father. He died when I was nine. So I was by myself with my grandmother. When I was thirteen, I came to Germany, to Cologne. I was adopted by a German family. I didn’t like the food and the cold in Germany. Also, at the beginning I didn’t understand the language either. I was bit depressed. I want to pass on my knowledge to as many people as possible to spread Afro-fusion throughout the world. So my mother took me to afro-shops to try to get my smile back. I bought the same cooking products that my grandmother used to buy in Congo. I started fusioning African and German products. It was really tasty! That’s where Afro-fusion began for me. The education system in Germany allows students to major really early. So I began cooking classes at high school. Then I did a three-year culinary course. During this course, when my mates used to use potatoes, I always found alternatives. For example I’d use manioc etc. Now it’s been ten years that I’m into Afro-fusion. I have written a book which is now used by my old teachers. I used to participate in many national and international competitions. Africa gave me the strength to win most of them thanks to all the new taste she is full of. I’ve been a sous-chef in a few restaurants with Michelin stars in Germany and then in France. I chose to participate in TopChef for the challenge. I stayed for the first two episodes but it gave me an incredible visibility. I was the first black man doing it. It allowed me to start doing privates diner for celebrities, ambassadors and brands like Converse. It has been a beautiful experience and being in touch with amazing renowned chefs was so great for me. Actually, I’m now doing a map with all the countries of Africa marked with the products you can find in each country. After each of my trips, I find new products. The map is always updated. And in each of the African countries I go to, my aim is to visit the grandmothers. In Africa, each family has its own recipe. There are no written recipes; they are passed on orally so they cannot be passed on outside the family. The grandmothers show me how they do it. They explain everything. We talk a lot. Then, I come back to my laboratory in France and I try to find out how go back to the recipe I learnt in Africa. I also train people to cook modern African cuisine. Training is really important. I want to pass on my knowledge to as many people as possible to spread Afro-fusion throughout the world. Why don’t you open a restaurant? I will, but let’s do things one by one. Now, what I want to travel as much as possible in Africa and take in as many cultures as possible. A restaurant is a lot of work and you cannot travel as much as you want. I couldn’t be able to spread the word like I do now if I had to take care of a restaurant. 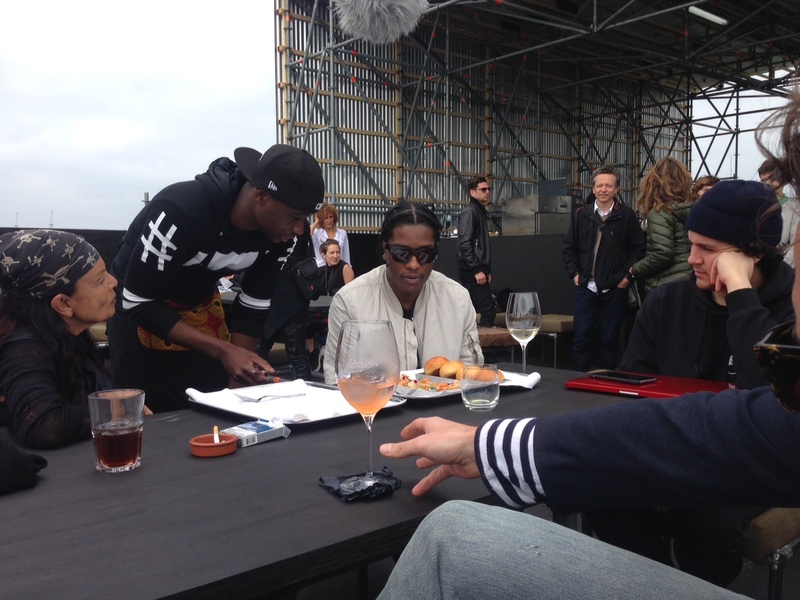 We want to know more about A$AP ROCKY! Hahah! He likes white fish with my special sauce which I’m going to make you taste later: Sauce Malonga. It is inspired by South African spices. He come here quite often to eat with Rick Owens and Michele Lamy. We went all together to Venice for the Biennale. Share, education, contemporary. A traveller’s cuisine. Any more projects we should know about? My goal for next year is to go to at least 15 African countries and keep doing my kitchen parties. My kitchen parties are like my culinary world tour. I’ve even been in Indonesia. I cooked for an Indonesian restaurant and they loved it. They learnt how to make it and now they keep cooking my recipe in their restaurant. Two months ago, I recorded a show in the Réunion Island. We are four chefs, all from reality TV, and we all go to a country to discover dishes and cook them. We’re going to Tahiti. The programme will be on French television. Watch it here. 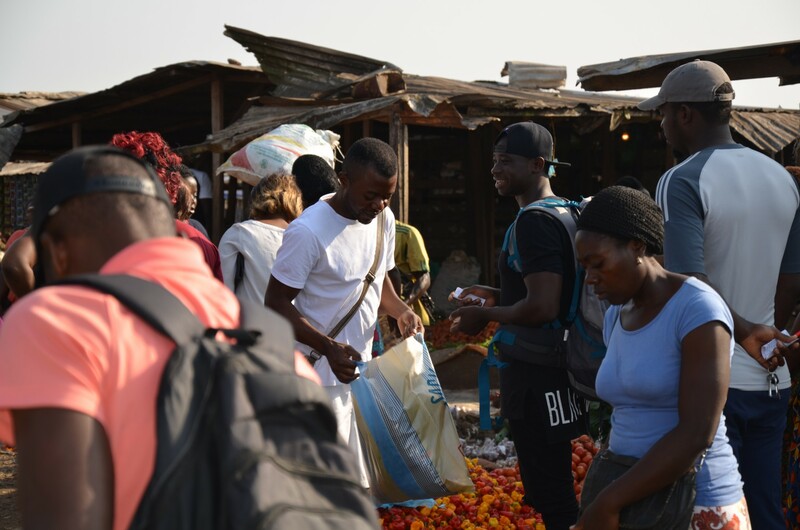 It’s really all about accomplishing my first goal which is to spread African cuisine throughout the world by making as many people as possible taste it.